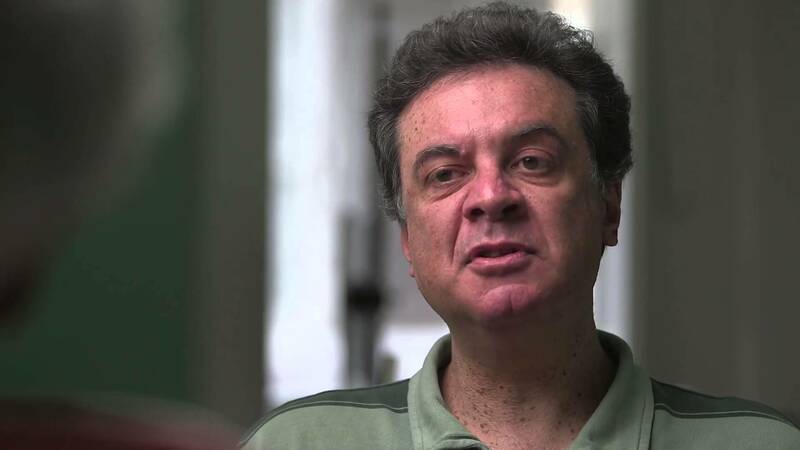 Commentary on European integration from across the political spectrum. 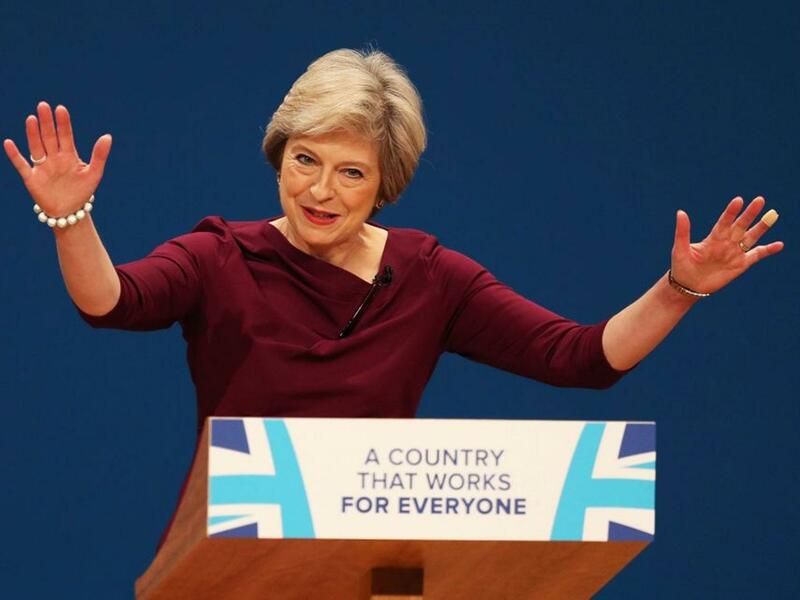 Contemporary European politics seems to be gripped by a stifling conformism, an uninspiring uniformity of outlook which afflicts all the major parties. However, if there is one issue which does divide—though with the fault-lines within just as much as between right and left—it is the question of Europe, the future of the Union. But, for all the heat generated by the debate between Eurosceptics and Europhiles, and the vivid claims and counterclaims about federalism or the fate of national sovereignty, there is widespread public confusion about what is at issue—partly because of the opaque nature of the Community’s institutions, and partly because much that is written on the subject is jargon or officalese. 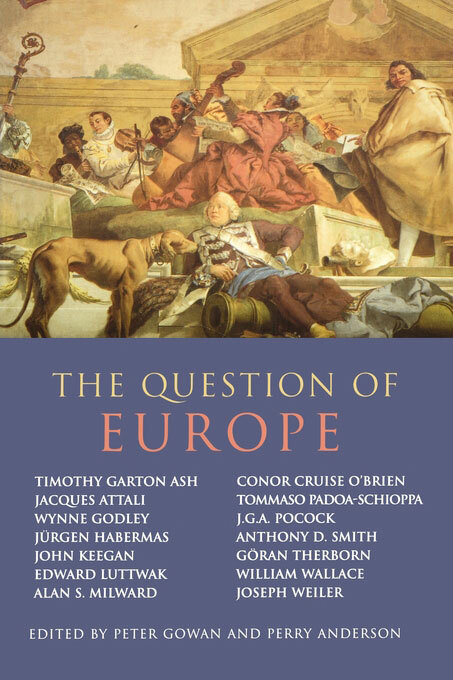 The Question of Europe offers an antidote, by collecting some of the liveliest and sharpest commentary on Europe, across the full political spectrum, from leading authorities in the study of history, economics, philosophy, culture and sociology. Eminent German, Italian, French, Swedish and Irish writers are included, as well as key figures from Britain and the US. 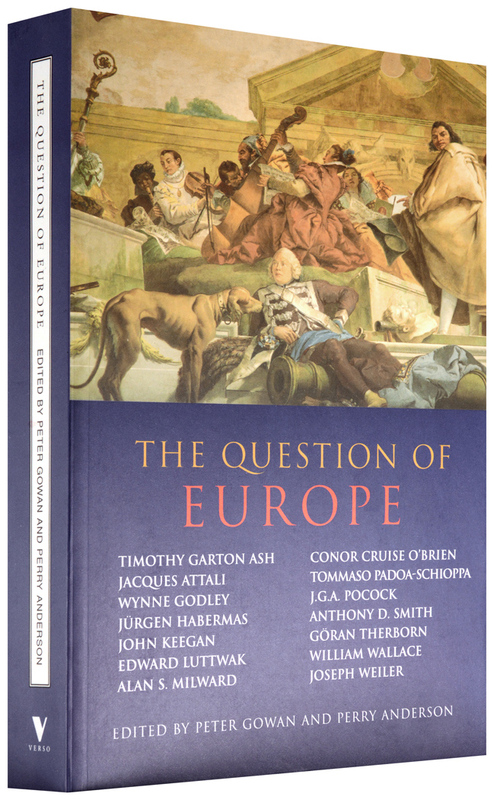 Looking paranormically at the past, present and future of integration, The Question of Europe brings polemic and scholarship together to offer us a new way of approaching the Union.